cool... it's cheaper than any other android phone. i like it because you can upload and read e-books, you can view your files and i can read the Bible using my phone. the problem is it's too small... if you have big fingertips it hard to type messages. but i still like it. 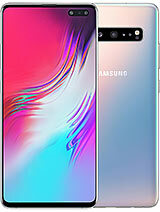 I am planning to buy an android phone..
AnonD-56280, 25 May 2012Hey which one is better galaxy y or pocket... M thinking of buyin 1.... Do pocket support good... moreGalaxy Y better than Pocket. Y or Pocket whatever this type phones are useless for games & apps. 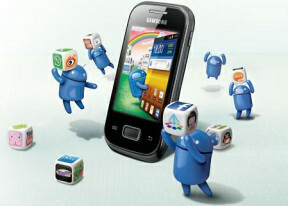 But one suggestion If you really want to take a real test of Android smart phones than do not go for Y or Pocket. Just a waste of money. this is completely making fun of android smartness by releasing this phones. this is my first android..awesome phone..everything is perfect..but battery life is very poor..
hey guys, i need a new phone but i want it to be cheap,and i want a cheap phone that contains whatsapp. 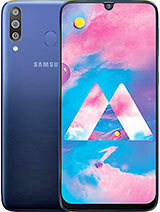 Is this phone a good phone? 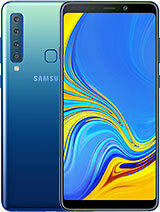 Does this phone support skype....voice calling & tango video calling like.....galaxy y,and besides the little bit small screen what is different in both devices.